Submerged in the busy LA, you might find yourself being overwhelmed by all city life that is happening around you. As I have mentioned in previous posts, it would be best to avoid a busy background to take high quality photos on you phone as it ensures your photos have a focus point for your viewers. Some of you might begin thinking, hmm, how do I take photos in LA then, when everything is so fast-paced! Well, don’t worry, there are many cool things to shoot here too and I’m just about to share them with you! 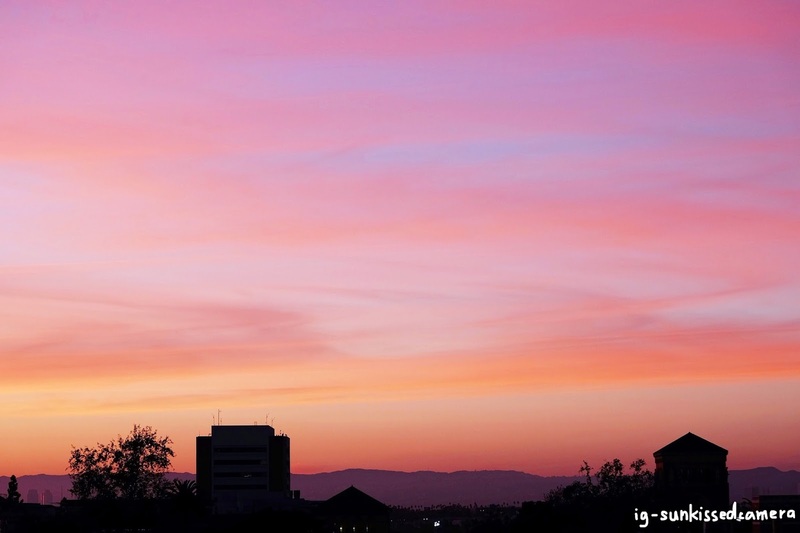 90% of the days in LA are bright and sunny and it is highly possible for you to see its cotton candy skies. If you are out of luck today, there is an extremely high chance that you would be able to see the pretty sunsets tomorrow! Here is a photo that was taken a few weeks ago, isn’t it amazing?! I can ensure you that without any filters, you would still be able to take photos that look like this! 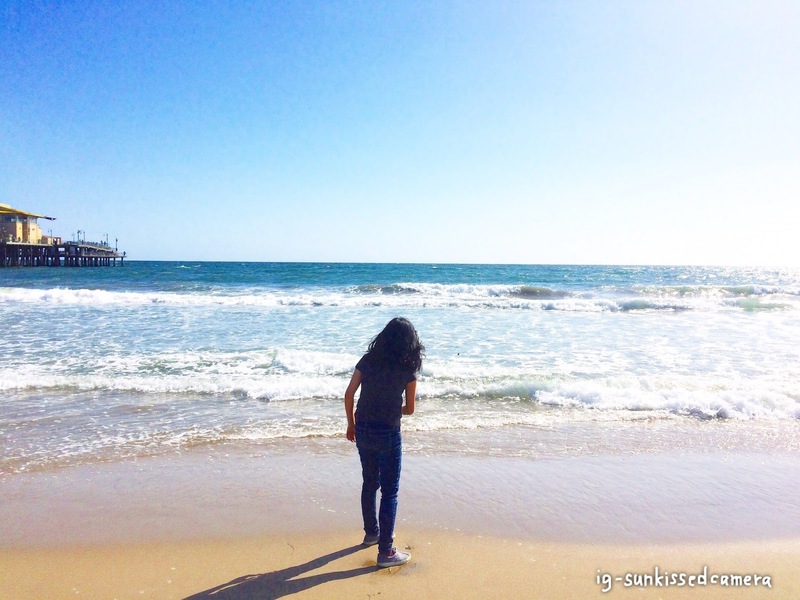 If you are in LA, how could you forget about the beaches? Sunshine and beaches are definitely one of the best things in LA. The most famous spot would definitely be the Santa Monica Pier. I understand that it might get a little crowded at times, BUT, if you are traveling, I would recommend going on a weekday (except for Fridays, you know :P) and EARLY in the morning, as that’s when it’s the least crowded. If you have time, do stop by Venice Beach as well, which is a 20 min drive from Santa Monica Beach. There are amazing boutiques around and of course, gives you a different perspective to photograph Santa Monica Pier! The Art District is a place that you should go if you are an art lover! There are many creative artwork around and with some luck, you will find the ones that fit your style! Just be creative with it! Be sure to explore more as LA has a lot of nice places around! Keep your eyes open for more places to go to!